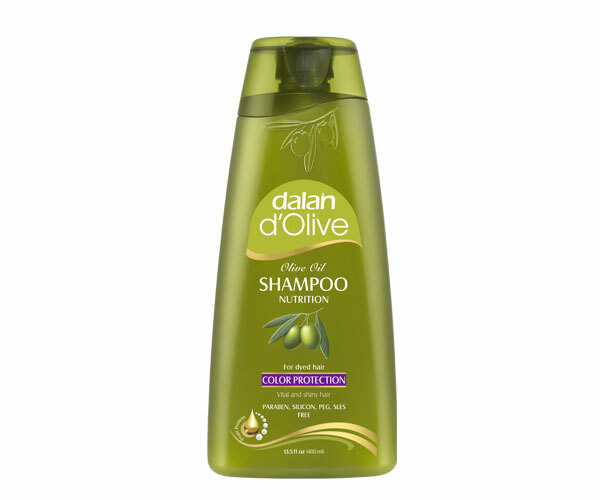 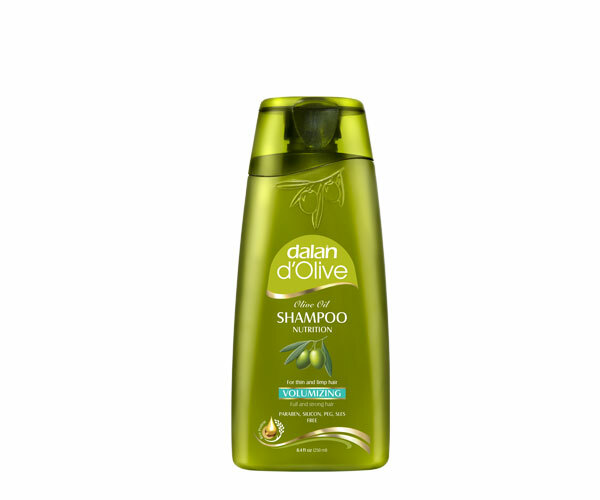 We created our Olive Oil Color Protection Shampoo for you, with 70 years of experience in %100 olive oil soaps, guaranteed by Dalan quality. 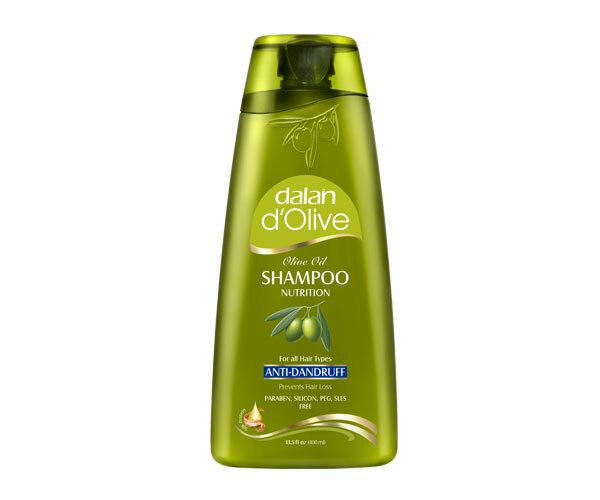 Made from Mediterranean Olive Oil and Pearl Protein, our shampoo protects your hair color up to 4 weeks while reducing the corrosive effects of dye. * It gently cleans and helps your hair to gain vitality and shine. 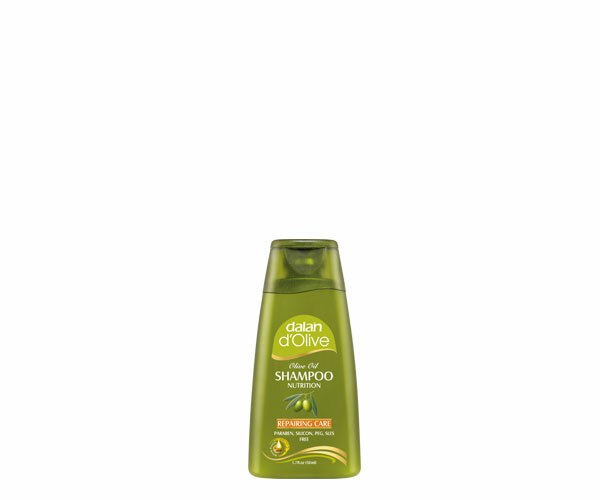 You too will feel the longlasting color effect of our shampoo on your hair during 4 weeks.